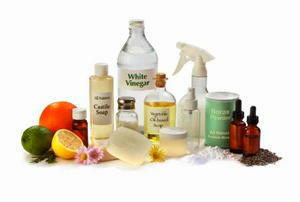 Essential oils are perfect for DIY cleaning products because they boast many natural benefits. 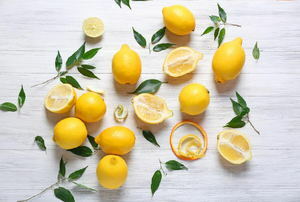 When life gives you lemons, clean your home! Run out of cleaning supplies? 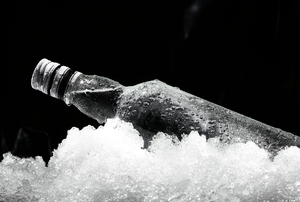 Hit the liquor cabinet for an all-purpose solution! Stainless steel appliances can be a pain to keep clean, but you don't need to purchase a separate cleanser to keep the fingerprints off. Make your own with one of these recipes. 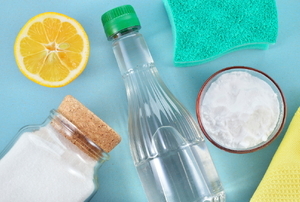 Don't Mix These Green Cleaning Ingredients! 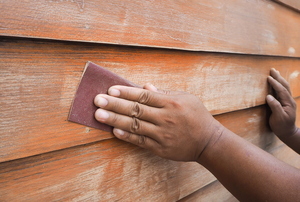 Protect your home and family be avoiding these common DIY green cleaning mistakes. 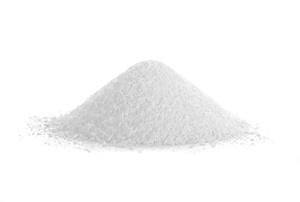 What is Trisodium Phosphate or TSP Cleaner? 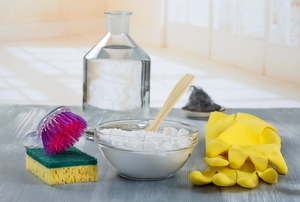 While Trisodium phosphate, also known as TSP, is an effective cleaning agent, it can damage surfaces and be harmful to your health. How Can I Make pH Neutral Cleaner? 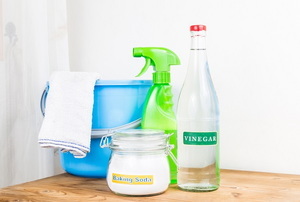 Vinegar can make pH neutral cleaners. PH is the measure of how acidic or basic a solution is. 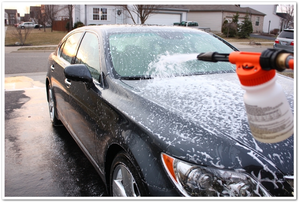 Should You Use Household Soap to Wash Your Car? 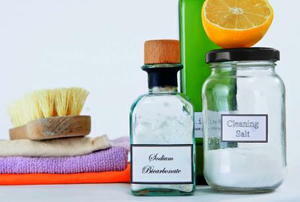 Household soaps are cheaper than commercial products and do a great job cleaning. 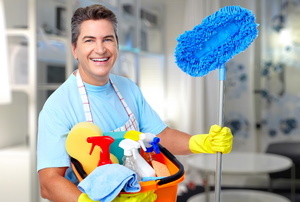 Abrasive Cleaners are mechanical cleaners. 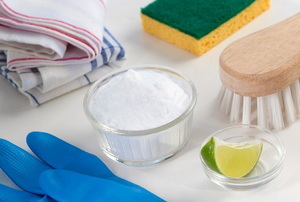 Baking soda and borax are common alkali cleaners. 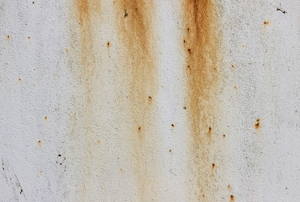 Soda blasting is a relatively new technique for paint and rust removal. What you need to know if you're thinking of using TSP bleach. Get rid of garden rubbish by turning it into nothing more than ash. 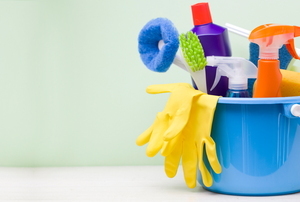 Avoid the harsh chemicals of commercial cleaners by going all-natural. 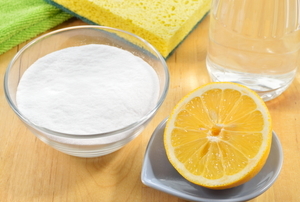 Here are a dozen cleaners you can make yourself. Grease in the kitchen can be tough to get up. 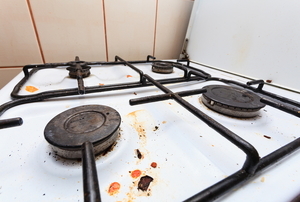 Choose a natural option to this mess by making your own degreaser. 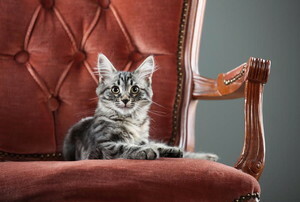 Spring clean your furniture with these easy tips! Degreasers are an important cleaning solution to have handy. Learn about the different kinds and how to use them. 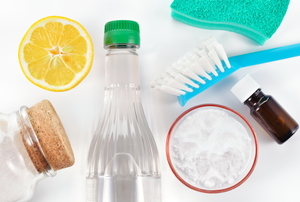 Save cash on bathroom cleaners with these 4 easy DIYs you can throw together in minutes! 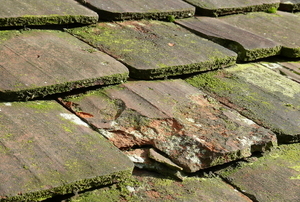 Handling acid is no small matter, but muriatic acid can be a powerful tool when used right. Stay safe by following these tips. 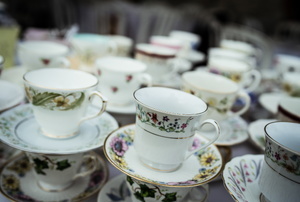 Acid may sound dangerous, but oxalic acid is actually a handy household chemical that can be used for many different purposes. A strong cleaner is only as good as how you use it. 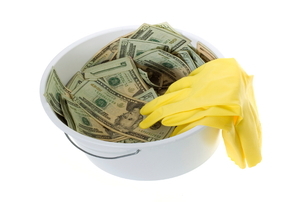 Learn the best uses for TSP cleaner and avoid using it on the wrong projects. 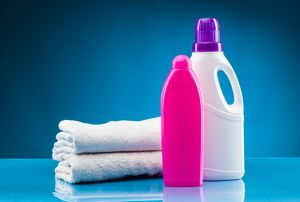 Theses tips for properly using fabric softener are not hard at all. Plus they're static free! 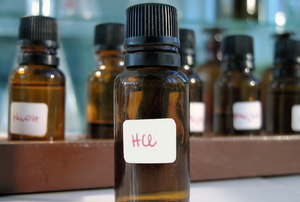 Muriatic acid, also known as hydrochloric acid, has two names and even more uses. 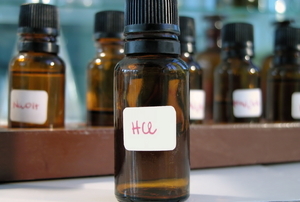 Here's the 411 on how useful this substance can be. 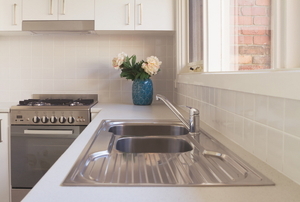 Learn which acid cleaners are best for which job and what undercover acid cleaners you may already have in your kitchen. 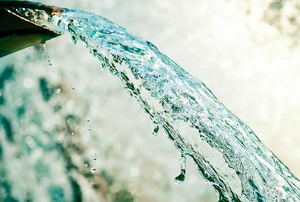 Why spend money on chemicals that can do more harm than good? 5 all natural cleansing heroes. Organic soap is one of the latest all-natural alternative products that's getting a lot of attention. 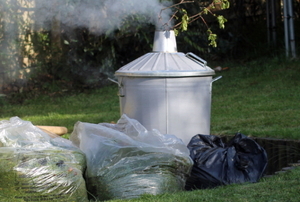 Waste happens on a daily basis at your home, and you can alleviate this problem with a garden incinerator.